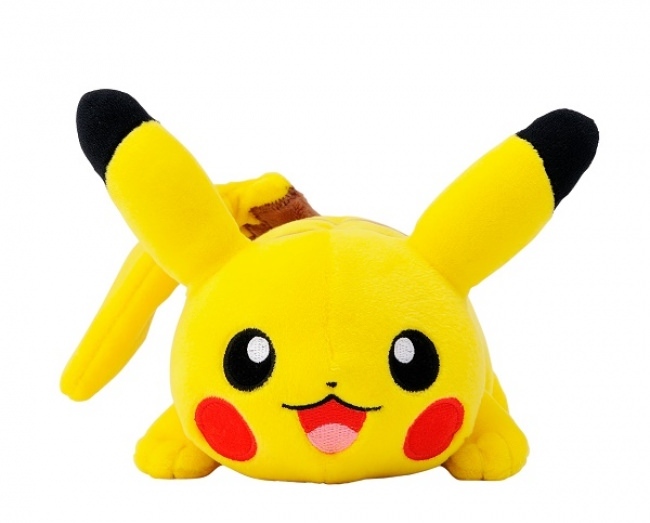 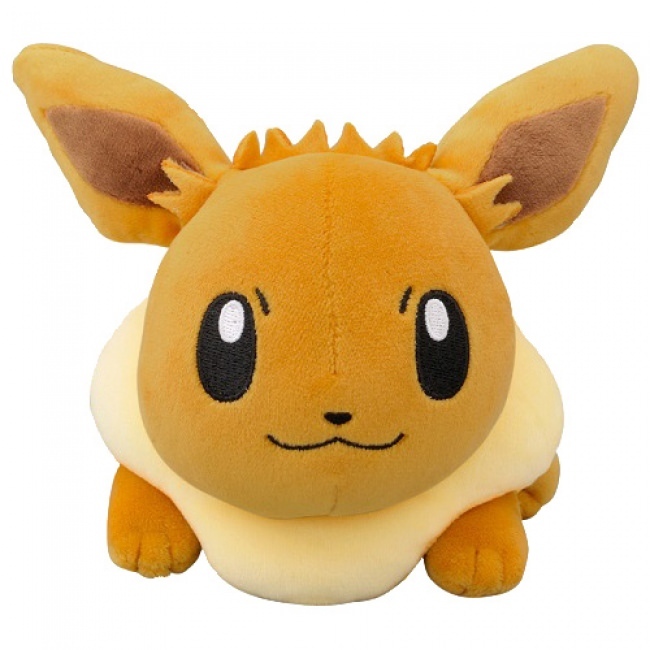 Japanese merch company Village Vanguard has announced a new official line of Pokemon PC Arm Rest plushies. 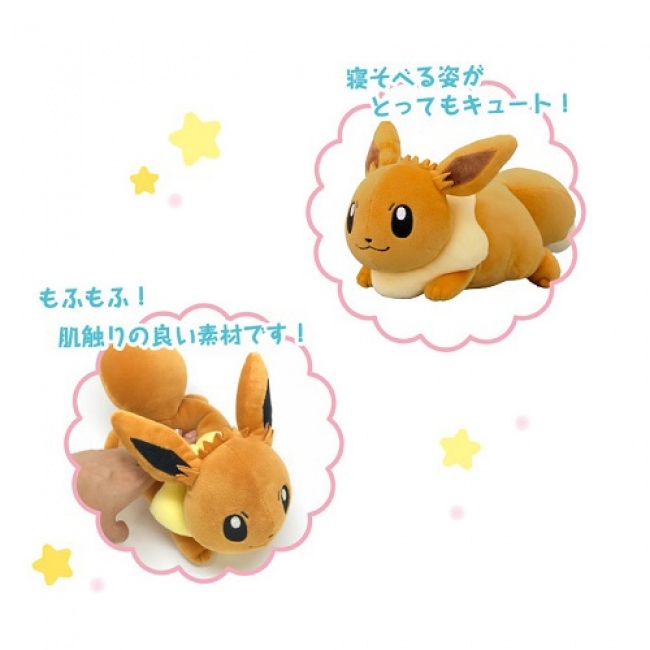 Here’s how Eevee looks like from different angles. 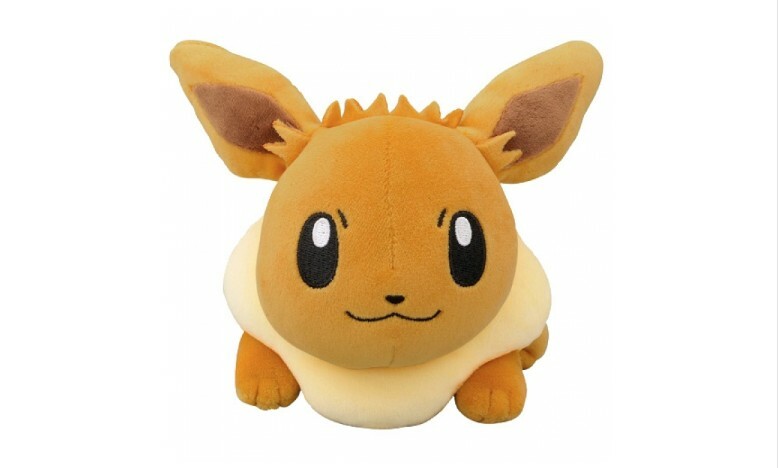 Feels fluffy, too! 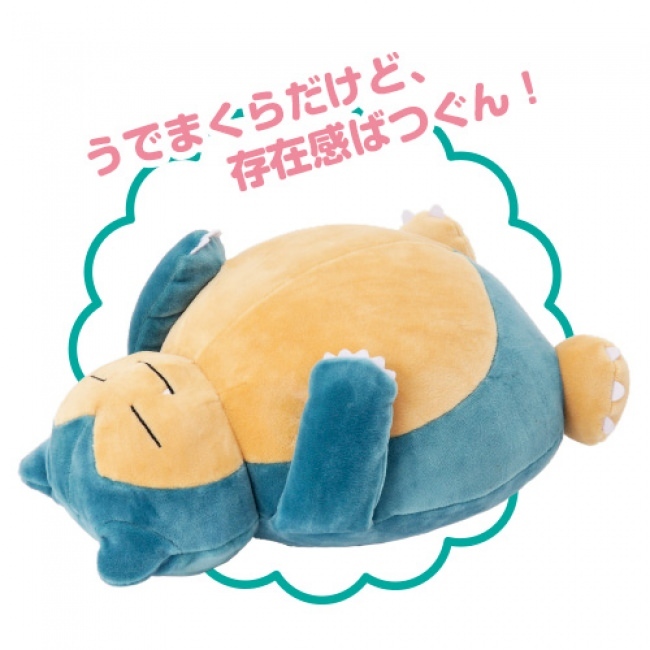 Buy here (ships within Japan only).